Sometimes you need to correct the angle or perspective of an image, or simply rotate or flip it. This can be easily done with Fotor’s photo straightener and photo rotator. Straighten and rotate you photos with ease! Sometime a slight mistake in the photo angle can ruin a perfect shot. You can easily correct your photo angles with Fotor’s photo rotator and straightener. 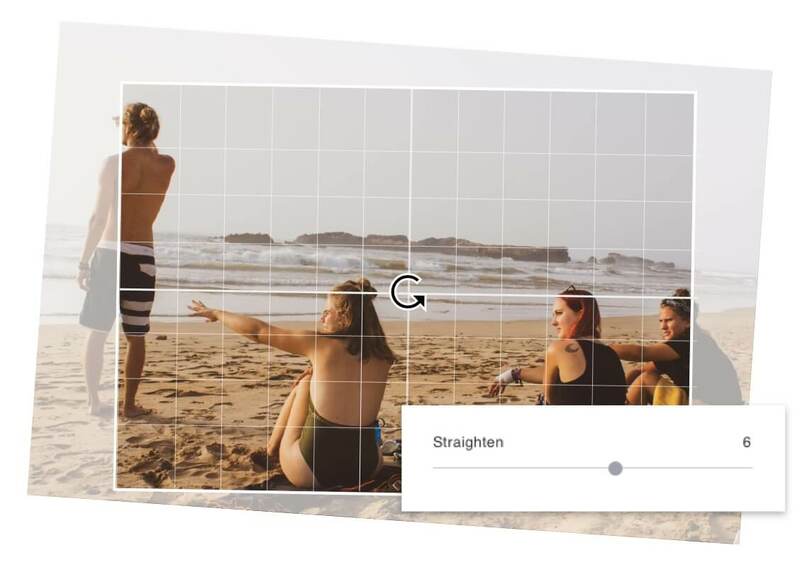 Whether correcting an angled shot or simply adding some perspective, Fotor’s Straightening Tool lets you make a range of changes based on gradient lines and exclusive design technology. 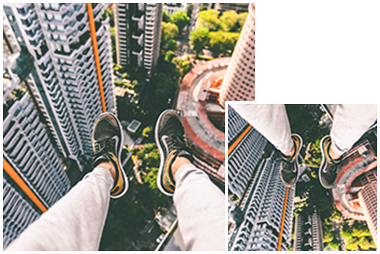 You can also flip the photos vertically or horizontally with just a few clicks! Open Fotor Rotate and the photo you wish to edit. Choose to rotate or flip the photo to the way you desire. To correct the angle of the photo, move the slider to adjust the angle. Choose the format of your photo and save it. 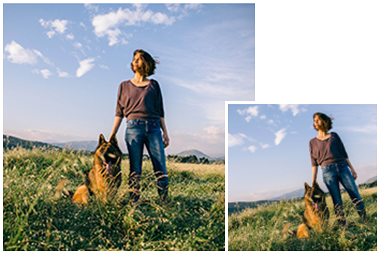 Fotor’s free online photo straighten tool allows you to rotate, flip or straighten your photo the exact way you want. Fotor’s photo rotator is the easiest way for you to correct the angles of your photo. Never worry about your photo angle mistake again!